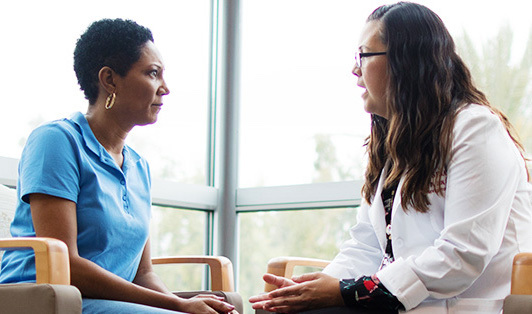 When seeking employees to join Cedars-Sinai, we look for certain qualities in our candidates, like compassion, commitment and leadership. Military veterans have those qualities in spades, which is why we are committed to building a strong veteran community at Cedars-Sinai. To build the bridge between Veterans and Cedars-Sinai, we brought on our first full-time military veteran recruiter, Stephen Bettini, who is a veteran himself. While Bettini served in the Army as a combat engineer, he trained soldiers to navigate and overcome obstacles. Now he helps veterans and their spouses navigate life after the military and establish careers in the health system. 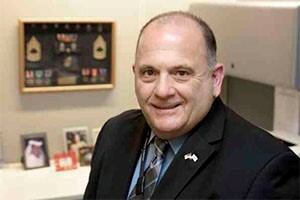 "I'm excited to help bring in more veterans, who are wonderfully talented men and women," Bettini says. "They have a great set of skills we want to tap, and they are focused on mission. That's who we need here." Not only do veterans possess the knowledge and experience to perform specific jobs, they also have the “soft skills” that allow them to go above and beyond. "Their soft skills are just off the scale," says Bettini. "They are trained to work within diverse teams, to deal with adversity and to lead. They are very dedicated. Basically, they have everything the military instills in its people." Our veteran community is more than 265 employees strong and continuously growing. "We have to have the best, most capable people to deliver on our mission as an organization and, from my perspective, vets fit that bill," says Senior Vice President of Human Resources Andy Ortiz. "Hiring them is good to do for the community, and it is part of our talent strategy. It's the right thing to do." Hiring Bettini is just one of the efforts made by Cedars-Sinai to support veterans and their spouses. 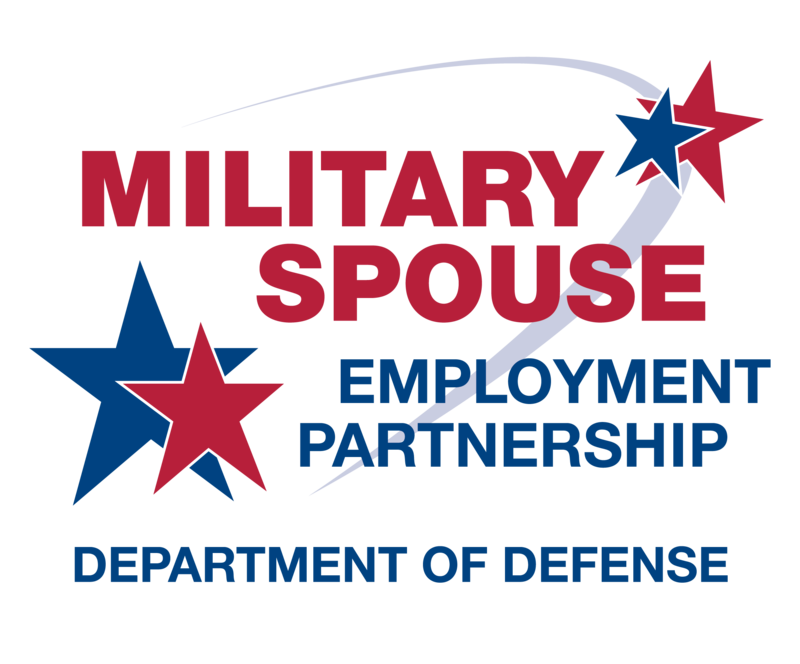 In October, Cedars-Sinai was accepted into the Military Spouse Employment Partnership Program, a Department of Defense initiative that helps spouses of active-duty military members land jobs in the private sector by pairing the military with leading businesses. It is our hope that through this partnership, we will be able to combat the 26 percent unemployment rate that military spouses face. Military veterans and their families have devoted every ounce of their hearts to protecting others. Cedars-Sinai shares that same mission. 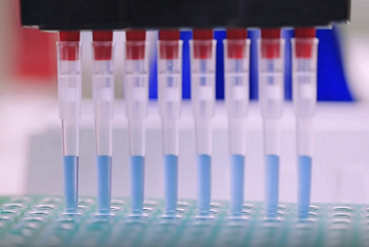 Every day, our world-class professionals give their all to ensure we consistently provide the highest-quality patient care and make a significant impact in the lives of others. 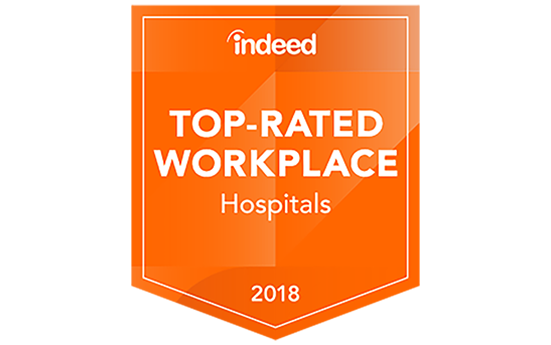 With the support of our collaborative team, tools for growth and advancement opportunities, Cedars-Sinai has everything you need to achieve remarkable things in your career. As a military veteran, you’ve given everything you have to serve your country. With your military training and skills, you’ll strengthen our team and help us continue to provide the best possible care for our patients. Put your military experience to work serving the people of our community.